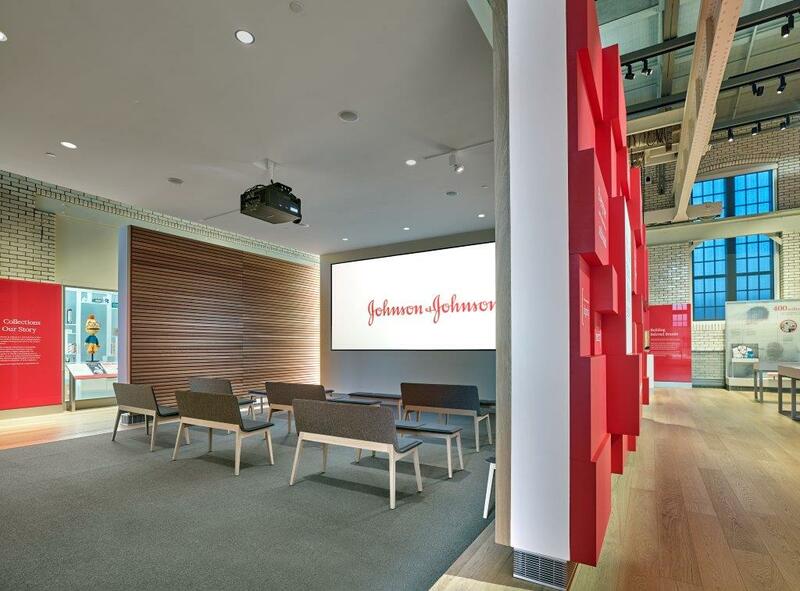 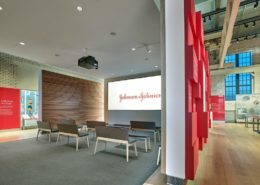 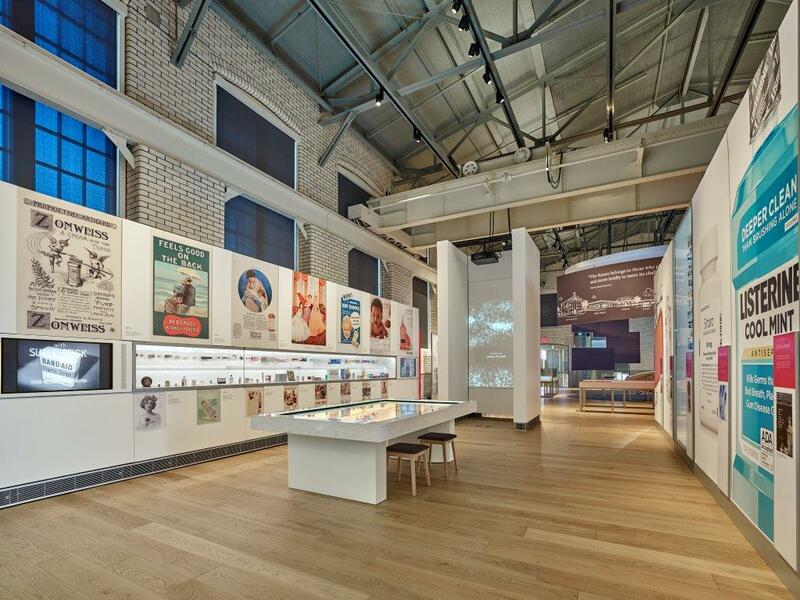 Johnson & Johnson opened a new museum near their corporate headquarters in New Brunswick, NJ. 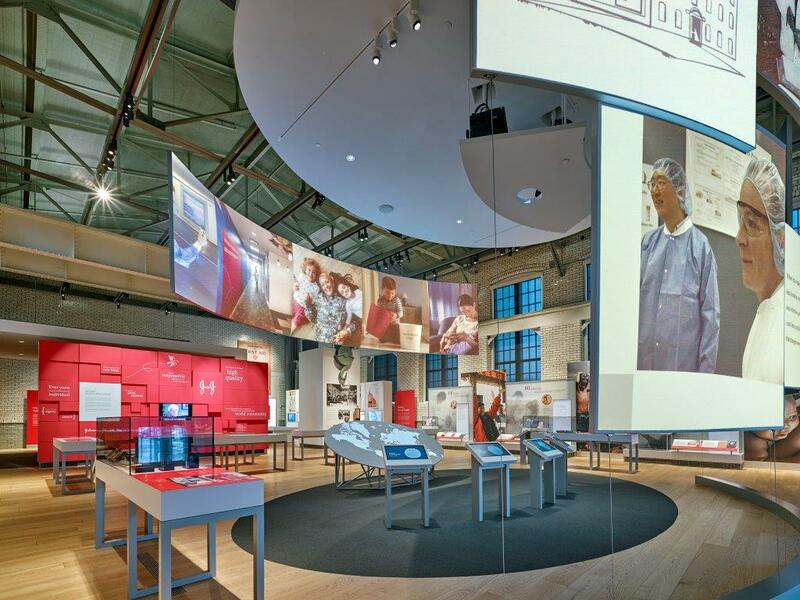 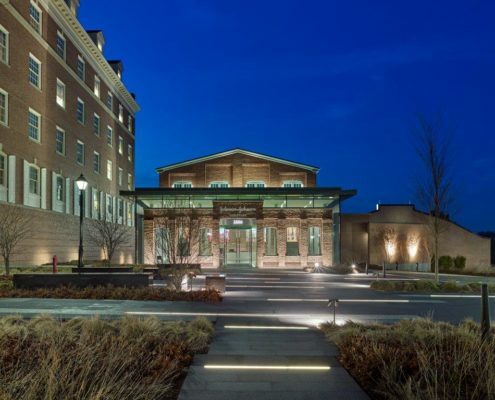 The museum includes the history of the individuals who helped form the company and the products that made them one of the world’s premier health care companies and a household name to generations of families for 130 years. 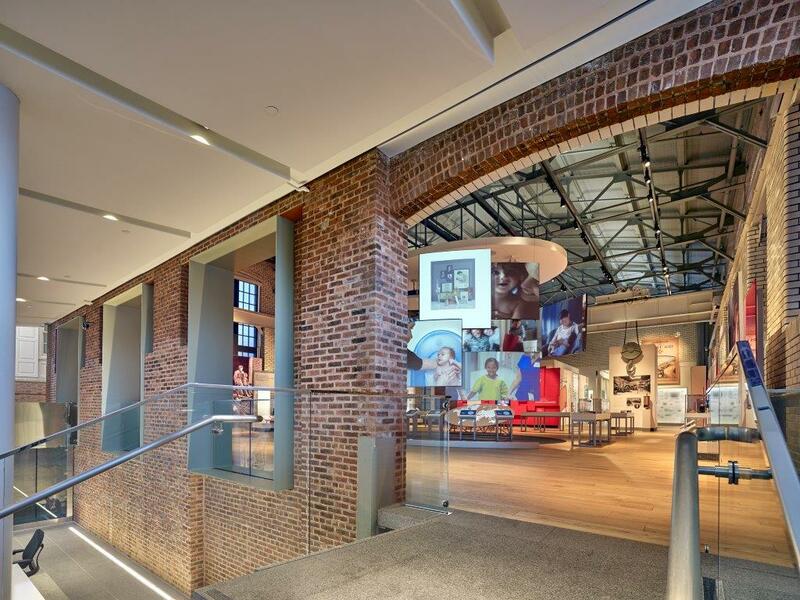 The museum is housed in its original building, a 1906 Power House that was completely renovated and restored. 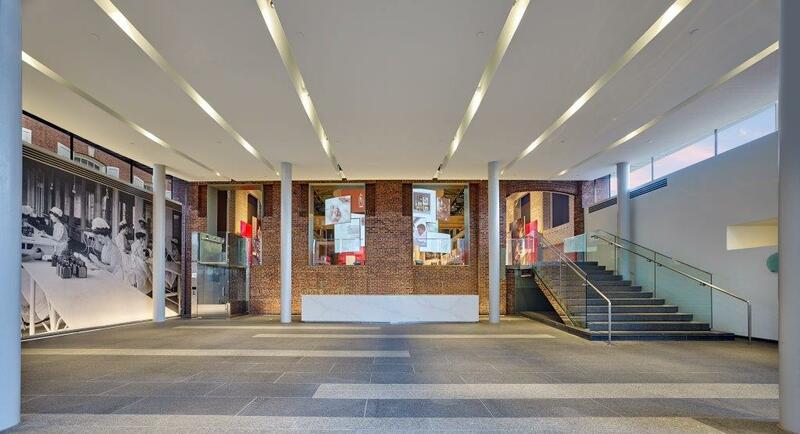 A new 2,900 SF Lobby was added to the existing two-story, 10,000 SF building. 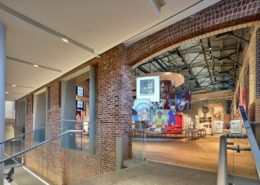 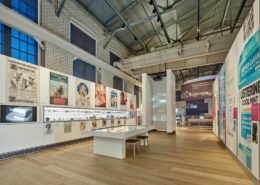 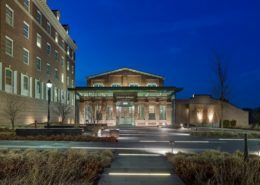 Hatzel & Buehler was awarded the electrical work for the museum which includes new site and interior lighting as well as specialty exhibit lighting. 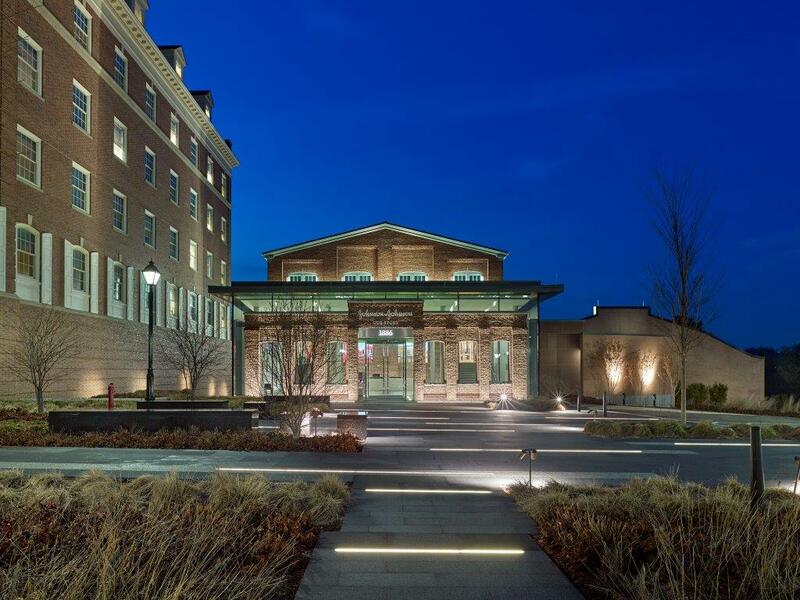 Hatzel & Buehler furnished and installed a new electrical distribution system and lightning protection system. 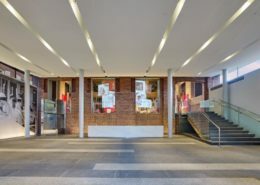 The new museum opened in 2017.